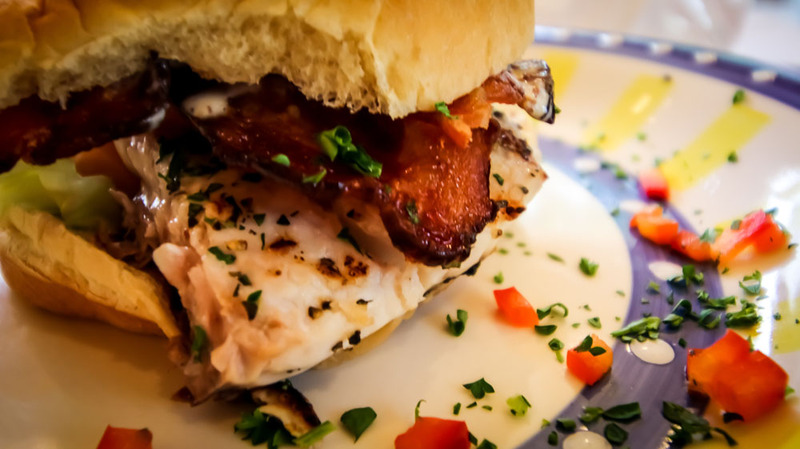 Louisiana is known for its sandwiches: po’boys, muffalettas, fish BLTs. Try using a little spicy ketchup or even rémoulade sauce to enhance the flavor of this sandwich. 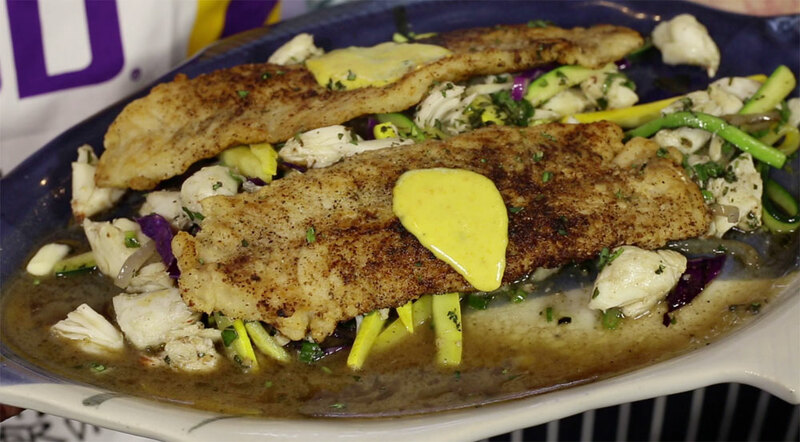 This is another of my favorite trout recipes to serve at Carnival as either a dinner entrée or for brunch. Notice that the vegetable accompaniments are the colors of Mardi Gras. 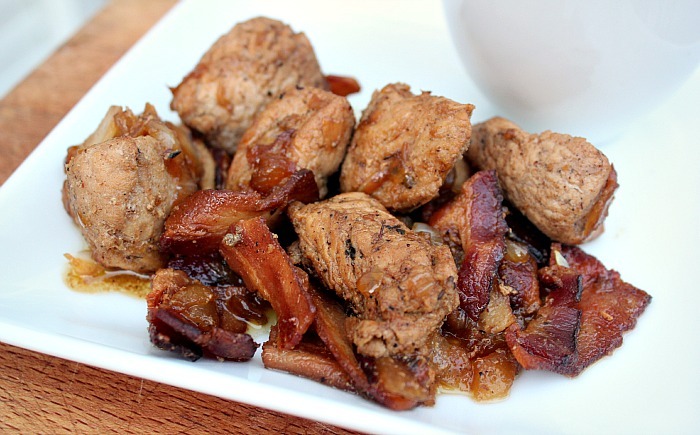 Enjoy this great recipe shared with us by Janelle Folse.